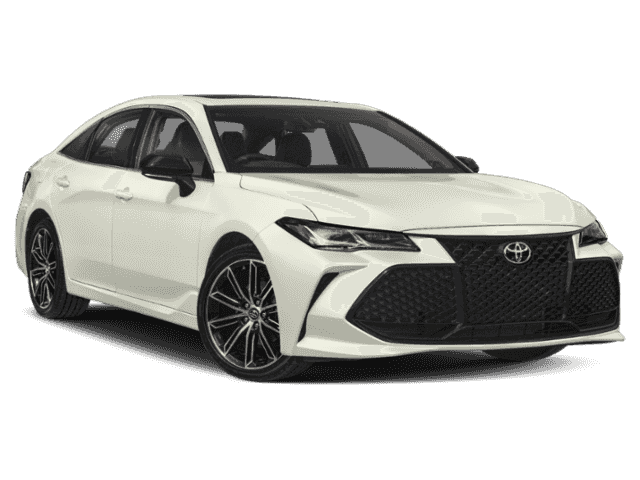 Looking to upgrade your daily drives and weekend road trips? 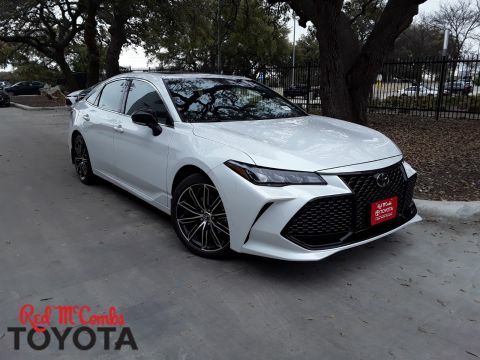 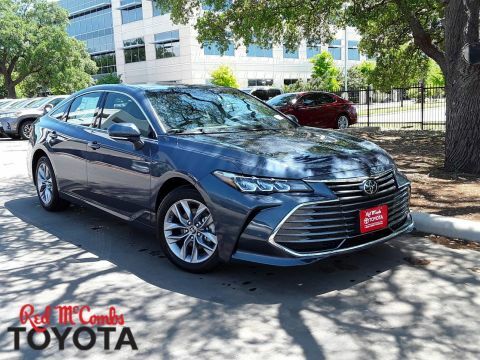 The 2019 Toyota Avalon is available at our Toyota dealership near Helotes, TX, and it’s ready to bring new life into your commutes and adventures behind the wheel. 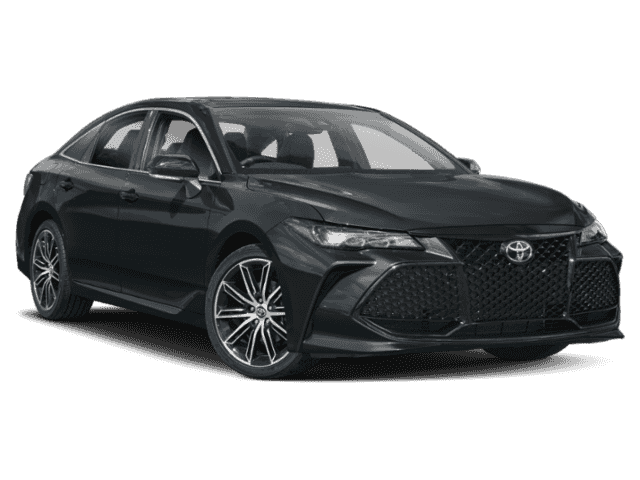 With a fuel-efficient engine, standard safety technologies and an array of cabin comforts, the Toyota Avalon is perfect for you. 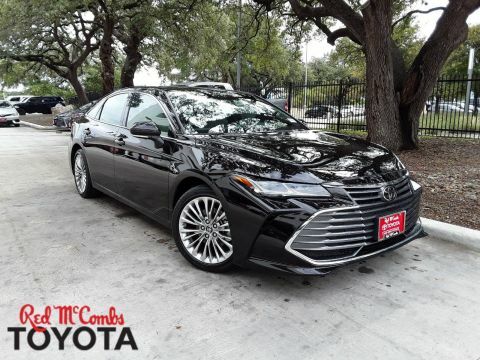 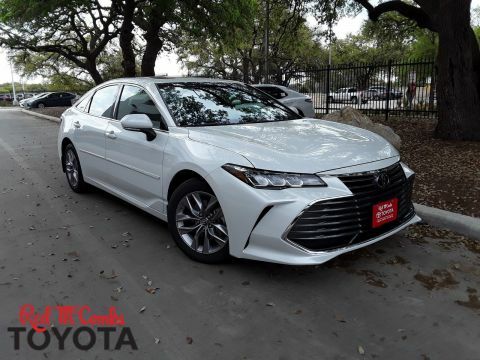 Learn more about the 2019 Toyota Avalon specs and features then schedule a test-drive at Red McCombs Toyota! 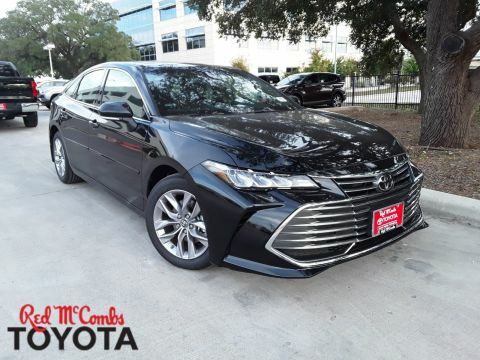 Get the keys to the luxury Toyota sedan you’ve been dreaming of at Red McCombs Toyota. Our Toyota finance team is here to help you lease a 2019 Toyota Avalon or buy this incredible new Toyota car. 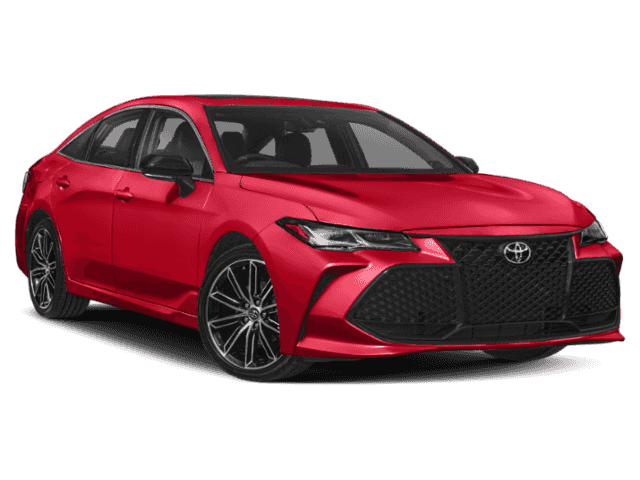 Check out our Toyota lease and finance specials to save at our San Antonio Toyota dealership.